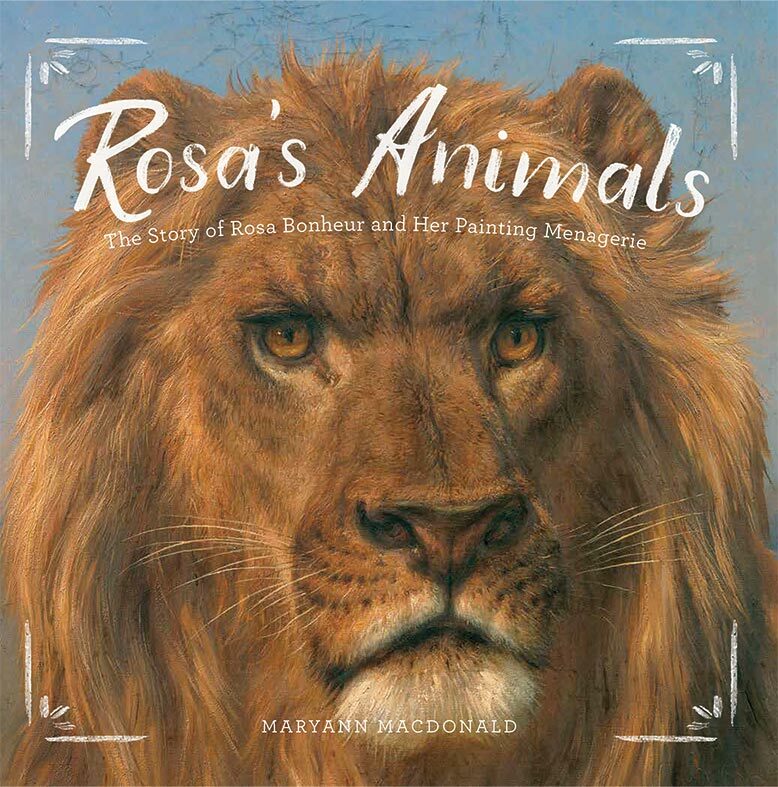 The Story of Rosa Bonheur and Her Painting Menagerie. How many artists keep pet lions? 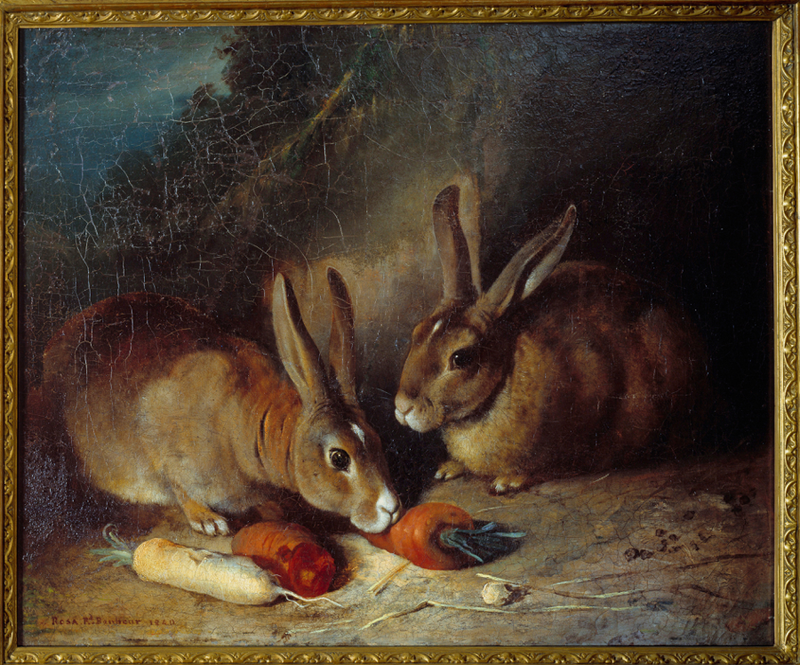 Rosa Bonheur had three. In many ways, she had a very unusual life, especially for a woman in the 19th century. She trained as an artist with her father during a time when women were rarely allowed to go to art school. She loved animals, kept her own private “zoo,” and taught herself about animal anatomy by sketching at a slaughterhouse. She got a special permit to wear men’s clothing so that she could sketch in public places where women were not admitted. 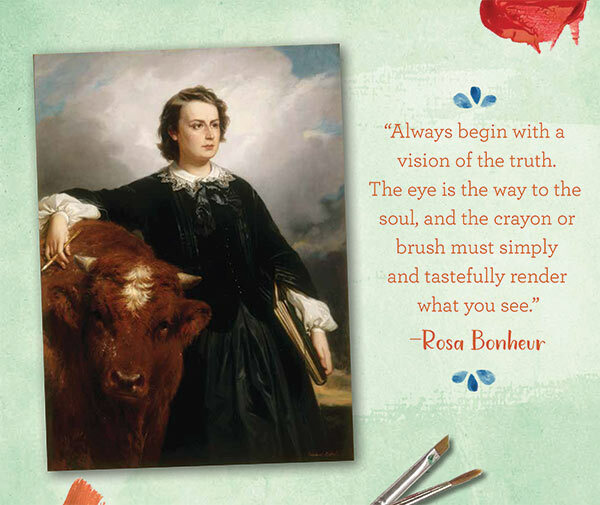 Rosa became one of the most famous female artists of her time, and dolls were even made in her image.